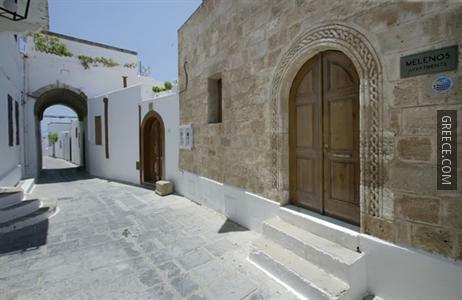 Facilities at the Melenos Apartments Lindos include luggage storage, an airport shuttle and a currency exchange. The property also provides a car rental desk, a photocopier and parking. 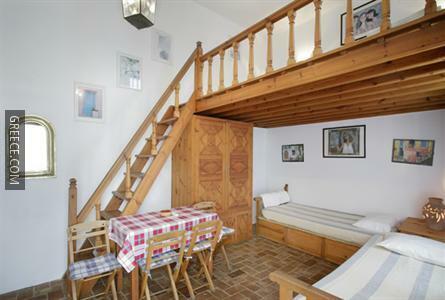 The Melenos Apartments Lindos has 9 apartments offering all the essentials. The area around the Melenos Apartments Lindos has a lot of trendy restaurants and cafés. 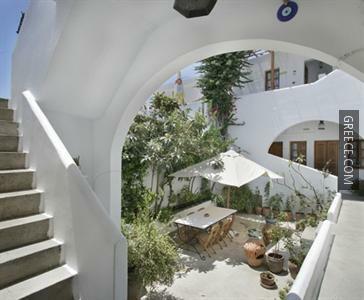 Lindos Beach is within a short 10 minute walk of the property.